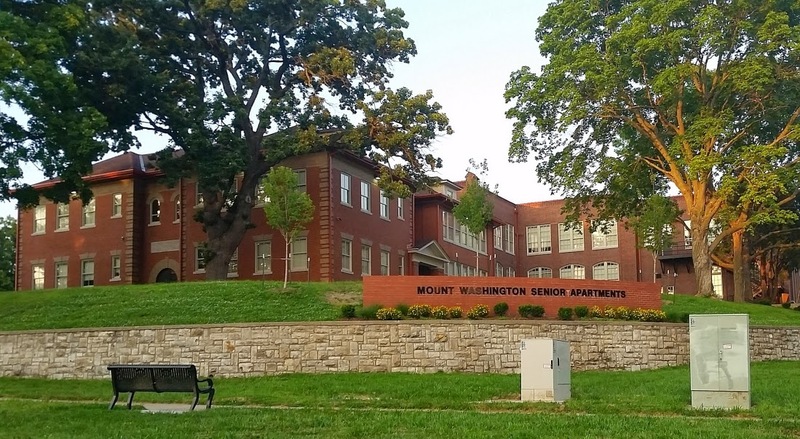 The Mount Washington Elementary School building, opened in 1903 and listed in the National Register of Historic Places, has been rehabilitated and transformed into beautiful, spacious apartments for seniors 55 and older. 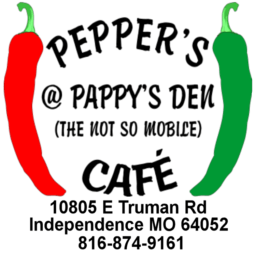 There is a library, recreation areas, a theater, laundry facilities, and many more amenities. 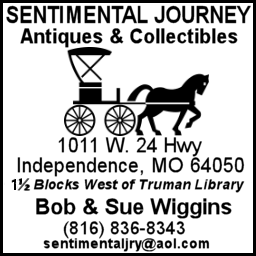 Call (816) 888-1414 for more information. 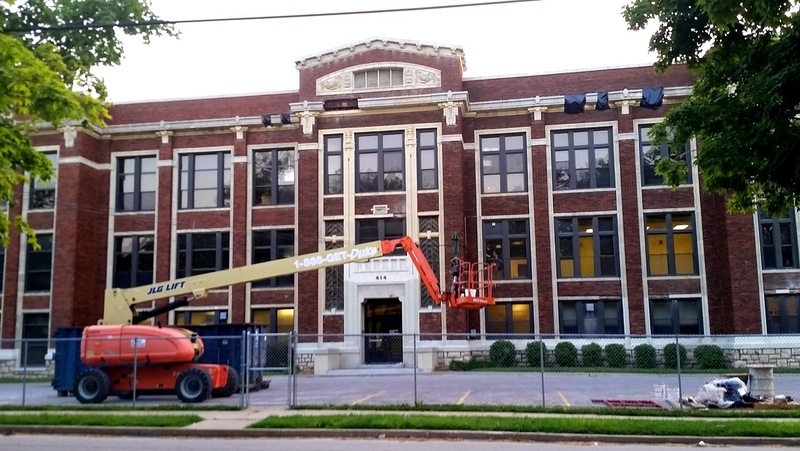 The old Benjamin Harrison Elementary School on Wallace Avenue, built in 1913, is under renovation and will become the home to the Della Lamb Charter School. Middle school classes are already underway, and K-8 education will be added shortly. Della Lamb Community Services has been working since 1897 in Kansas City to provide low income families with a variety of educational and social services.